Raw Creams is one of the best ice cream parlours in GTB Nagar with an interesting variety of toothsome ice creams to offer. 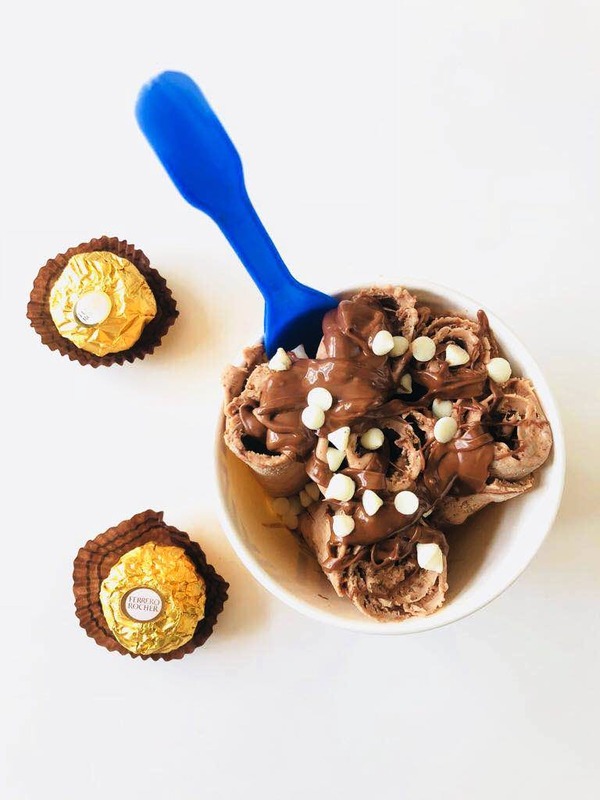 I found an awesome way to beat the heat with the Nutella and Ferraro Rocher ice cream rolls served here. The place has a pretty interior and the service is quick. And not just ice cream rolls, they serve shakes, waffles, and more to satiate your sweet cravings.